Local sources said that more than 56 Palestinians were injured during clashes that erupted with the IOF around the building, as dozens of activists and supporters had gathered to prevent the demolition. Large numbers of IOF soldiers, accompanied by military bulldozers, raided Ramallah after midnight Friday, surrounded Abu Hmeid family's four-storey building, and forced the family and activists protesting inside the building out. The IOF assaulted the family members and protesters by beating, firing teargas bombs at them, and spraying them with pepper. Eyewitnesses reported seeing a number of protesters arrested by the soldiers. 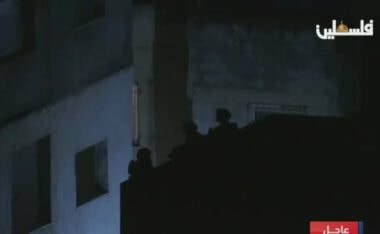 Local residents said that a number of IOF snipers climbed the rooftops of houses neighboring Abu Hmeid's building and used them as lookouts. Before filling Abu Hmeid's home with explosives, the IOF evacuated all neighboring homes under the cold weather, estimated to be around 500 women, children and men of all ages, and kept them in an open football field. The Red Crescent provided those evacuated in the field with blankets, water and food, and was able to evacuate about 100 women and children to a nearby Red Crescent building. Head of the National Committee Against the Wall and Settlement, Minister Walid Assaf, affirmed that the house will be rebuilt for the fourth time, praising the steadfastness of the Palestinian widow Um Naser Abu Hmeid who refused to leave her home before making sure that all protesters were outside and safe. The owner of the building, Um Naser Abu Hmeid, 72, said in press statements, "We will never fall down and we will never surrender. As long as there is occupation, we will resist it." An Israeli court had given the army the green light to demolish the building as a form of collective punishment since Israel accuses one of the family's sons, Islam, of killing an Israeli soldier by throwing a stone on him in May 2018. Israel had demolished Abu Hmeid's house twice, in 1994 and 2003. Five of the family members, not including Islam, are serving prison sentences in Israeli jails for resisting the occupation. 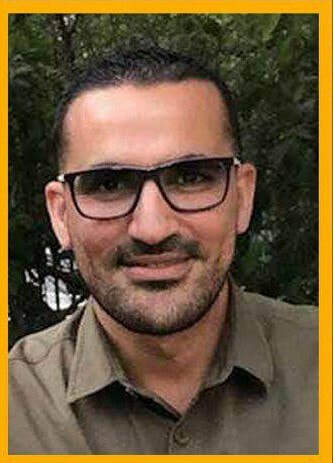 An Israeli military court in Petah Tikva has extended the detention of a Palestinian journalist and banned him from seeing his lawyer. 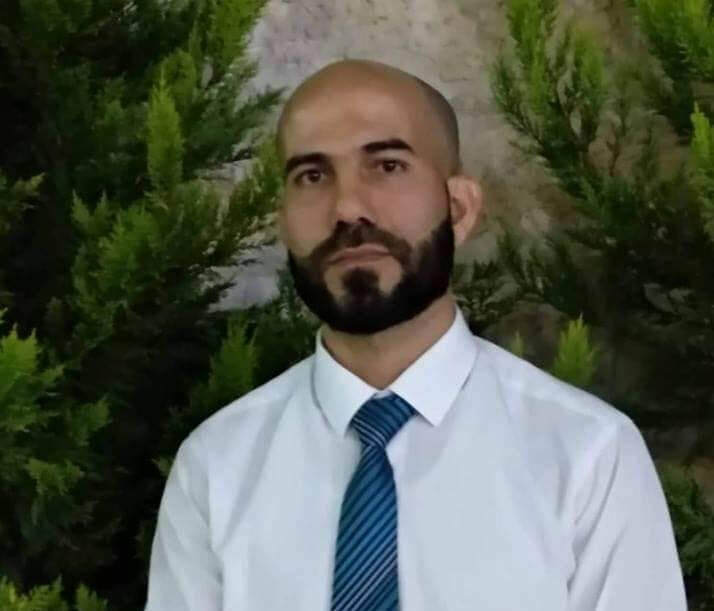 According to the Palestinian Prisoner Society (PPS), a military court in Petah Tikva extended the detention of journalist Hussein Shuja’iyya, from Ramallah, and prevented him from meeting with his lawyer. 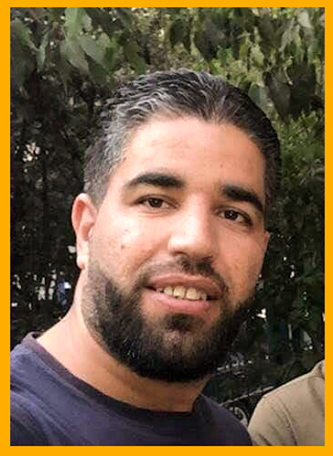 Another court hearing held for journalist Sameh Manasreh, from Tulkarem, was postponed until tomorrow, Thursday, and will take place at the military court of Salem. Manasreh was also prohibited from meeting with his lawyer. Journalists Shuja’iyya and Manasreh were kidnapped about two days ago from their homes in the West Bank.